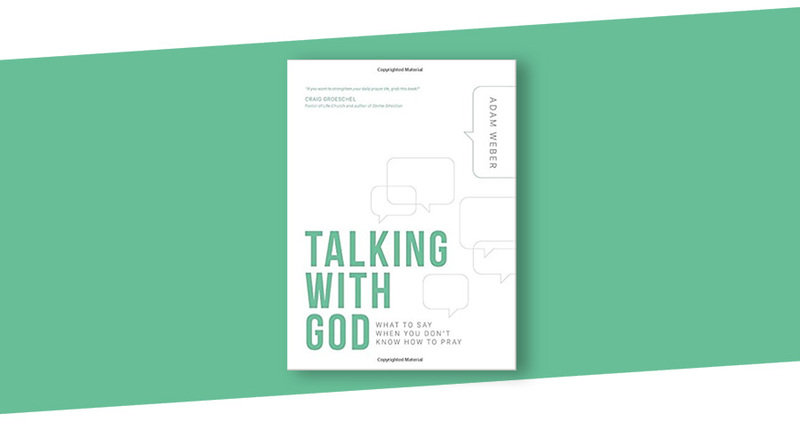 Designed for anyone who is interested in learning more about Jesus, and wants to know what to do next. 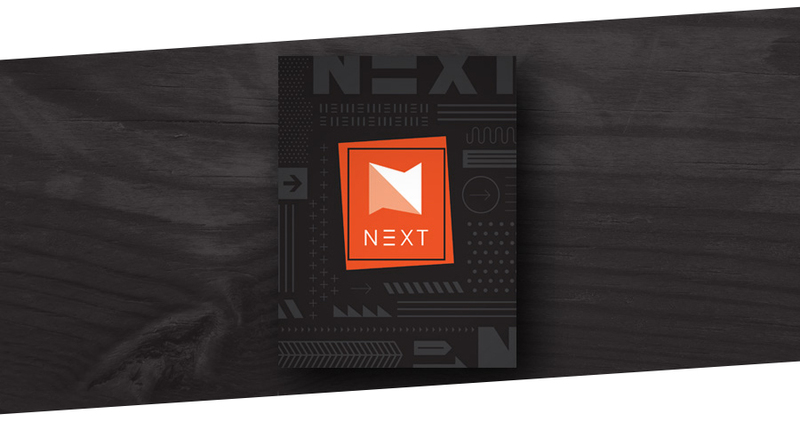 It is Produced by our partners at Pulse. Download our NEXT pdf to share it with others. 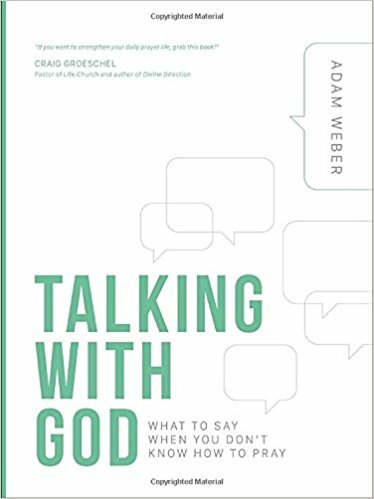 Download a free chapter of Adam Weber's book Talking with God: What to Say When You Don't Know How to Pray. Looking for a church? 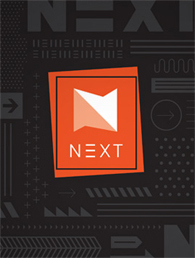 These area congregations want to connect with you!